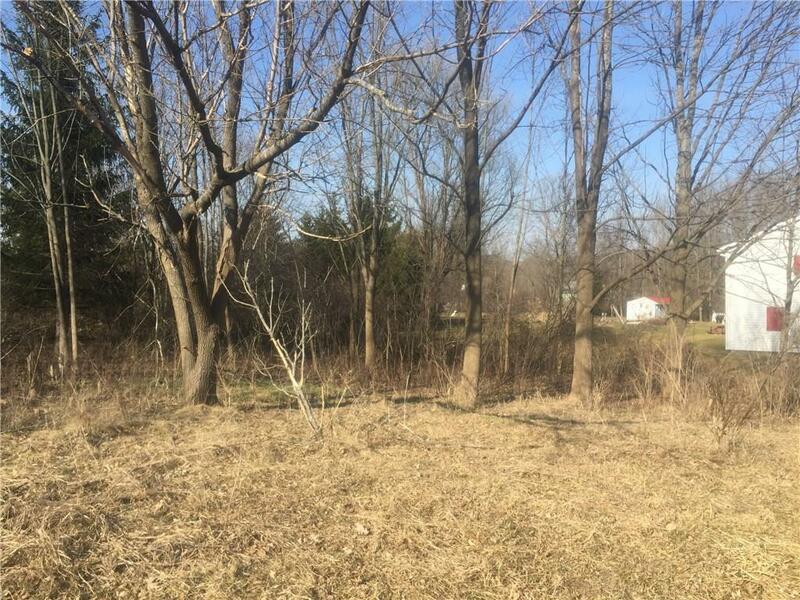 Building Lot with all the amenities! Water, Sewer & Natural Gas all available on this approx. 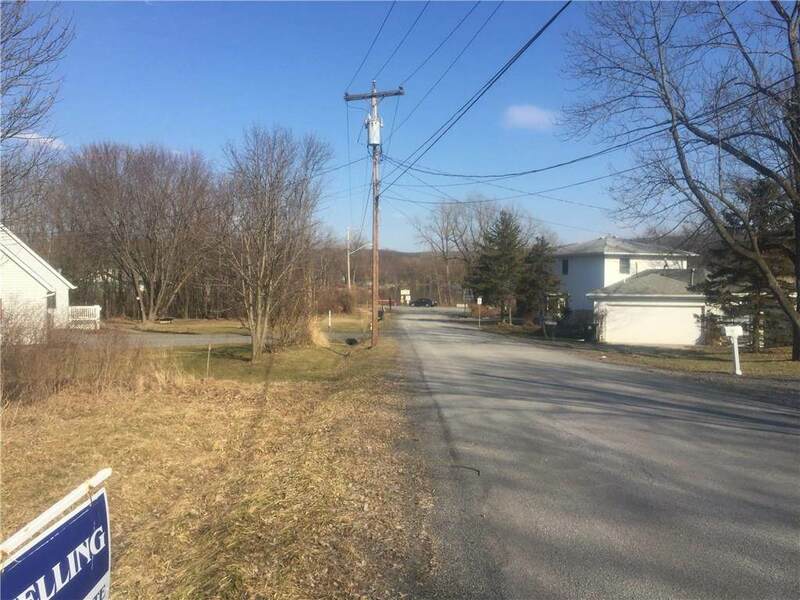 90'x240' lot near Honeoye Lake! 2 minute walk to the Sandy Bottom public beach & park....Go Fishing, Swim, Play Basketball or Tennis! Near Nature Trail that walks to the village! Listing information © 2019 CNYIS, GENRIS, WNYREIS. Listing provided courtesy of Helling Real Estate.